The Interlocking collection comes in various versions all featuring one of the most recurrent Gucci icons: the two interwoven G letters symbolising the initials of the House founder, Guccio Gucci. With its vast range of materials – ranging from a metal bracelet to black or brown calfskin straps, as well as black, brown or white crocodile leather variations – this collection is intended for both men and women. The cases, adorned with the GG motif, are made in stainless steel or in black or brown PVD-coated steel, framing sunburst brushed dials. 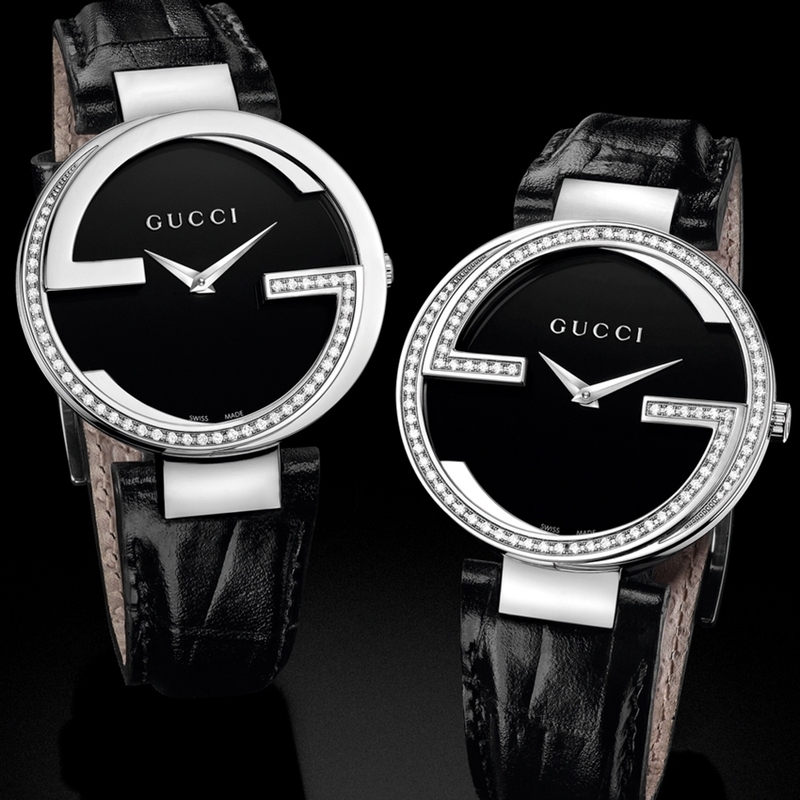 On the precious versions, the GG motif is partially or entirely set with diamonds, or crafted in 18k pink gold. 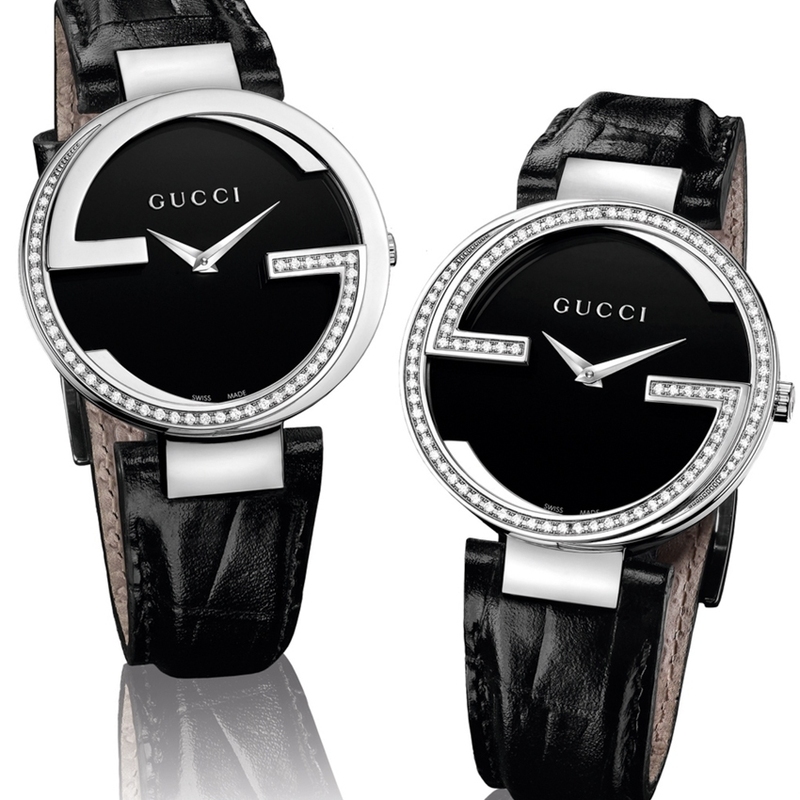 With the Interlocking collection, Gucci Watches remains true to its tradition of creating elegant and contemporary watch lines.